Most parents leave you a house, a car, or money when they die. Riley’s mom left her a treasure hunt with a mysterious payoff. Now everyone seems to want a piece of Riley and her inheritance: the university, the military, mega corporations, and Russian spies. 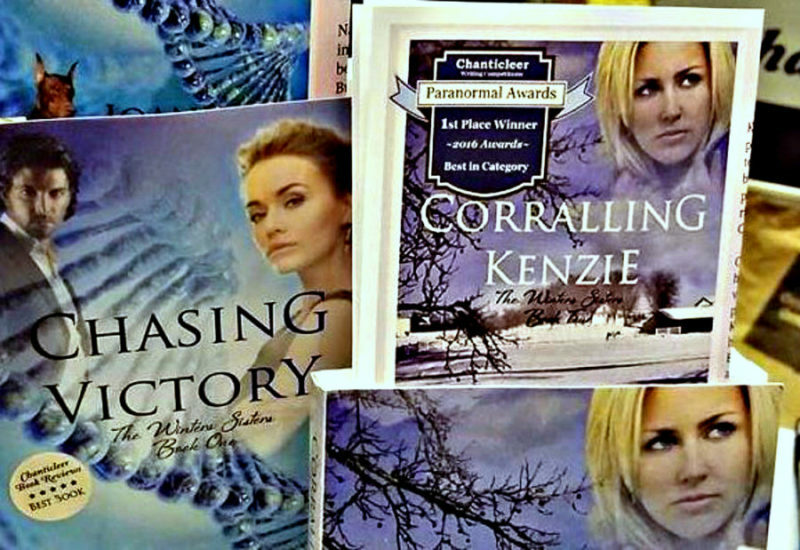 Riley needs help to solve her mother’s murder, and Dagger Easton’s salvage and investigation company comes to her rescue. 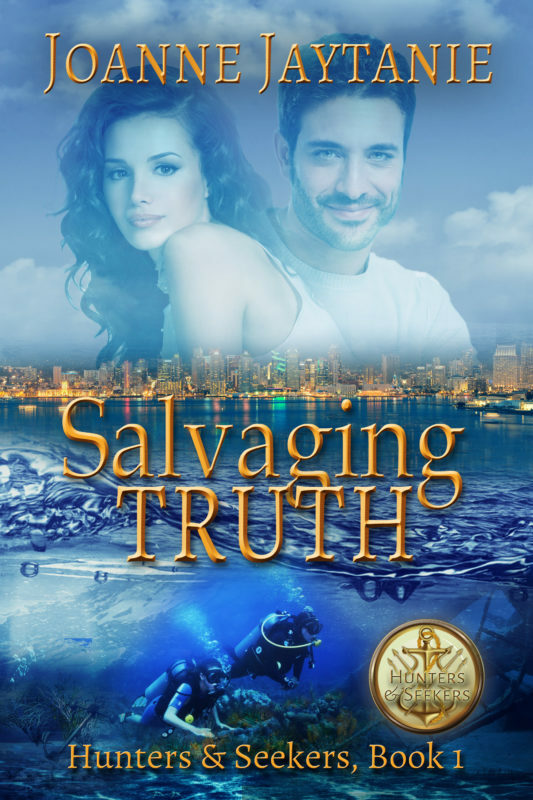 Retired SEAL, private eye, and leader of a diving and salvage team, Dagger promises to protect Riley with his life. But as the value of her mother’s research becomes clear, Riley begins to believe there’s no one she can trust—not with her life, her heart, or her mother’s legacy.